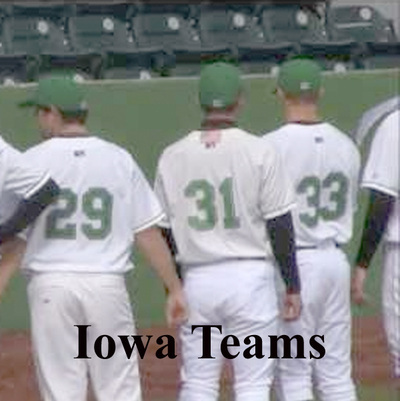 This site is devoted to sharing the various connections the sate of Iowa has with professional baseball. 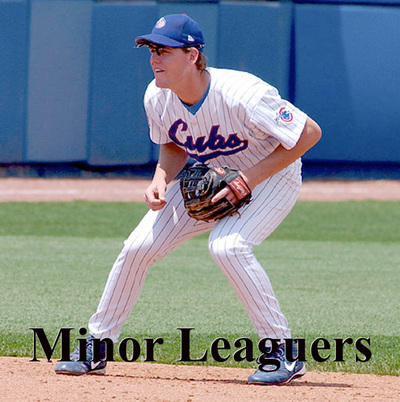 There is player information - major and minor league - and Iowa based team information. 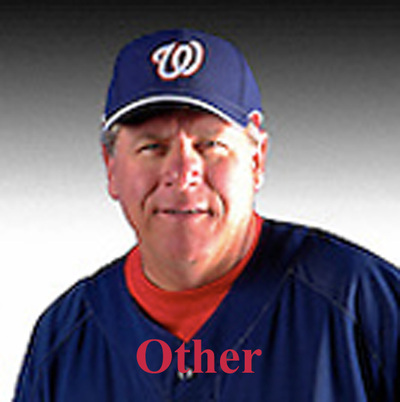 Some links will bring up pdf files containing historical information and others will bring you to current player data. 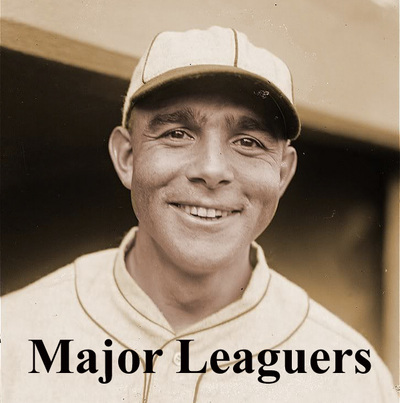 Iowa has a rich tradition of professional baseball. An Iowan was a member of the first professional team in 1869 and an Iowan was the first player to garner 3,000 hits. In 1875 Keokuk fielded the first professional team based in Iowa and today there are six teams in the state; five with major league affiliation and one independent. Each of the four areas listed below contains historical information as well as links to current player and team data. Information will be regularly updated and should there be omissions or corrections, please report those via the contact page.